We believe it is more important than ever to measure and interpret opinions in all aspects of life and society. Mark Diffley Consultancy and Research offers the full range of research services, giving clients the high quality and robust research needed to make important decisions; from large-scale surveys to focus group discussions about local issues. We bring research to life and make sure it can lead to genuine change. We also cut through complex and thorny issues to help understand where the public stands and how attitudes may move in the future, providing insightful and thoughtful analysis and commentary across the media. Good quality research is vital to understand what people are thinking, how they behave and what they plan for the future. Organisations in all sectors need to undertake research in order to understand the public, their customers, their stakeholders and then make key decisions. In a fast changing world, it is vital for organisations to keep up to date with what the public is thinking, how these views are changing and what might affect how opinion moves in the future. We bring our expertise to provide high quality insight. Effective communication is essential and one of the key strengths of our business. Making research findings and recommendations clear and unambiguous is vital in ensuring that they have impact. And communicating large amounts of complex opinion data with clarity and in accessible formats, helps audiences understand the most important issues. “Mark is adept at drawing out killer insights from complex data. He combines research and policy expertise with a refreshing ability to communicate in plain English”. Mark Diffley Consultancy and Research Ltd was established in the summer of 2017. Our aim is simple; to deliver the highest quality research and insights to our clients, giving them the confidence to make important decisions. We work with organisations across the public, private and third sectors delivering research on a range of issues and using all qualitative and quantitative techniques. 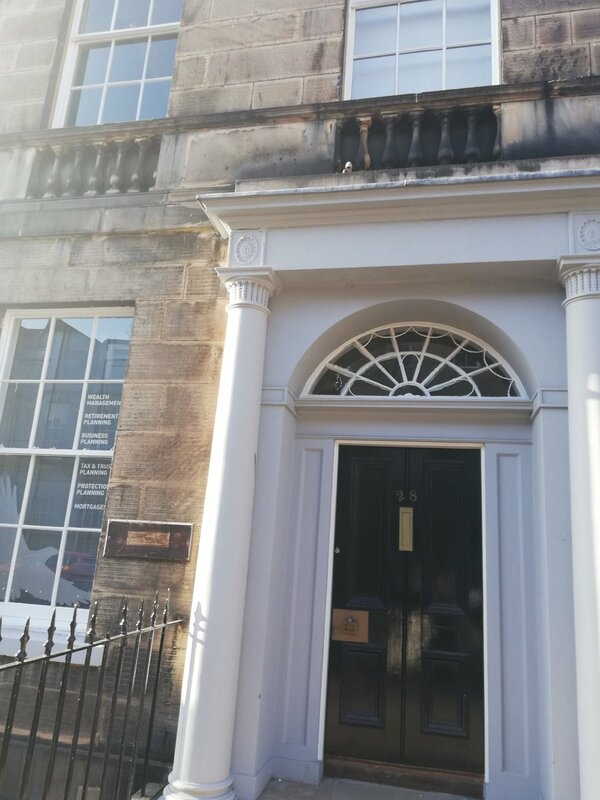 Based in Edinburgh, we are rooted in the Scottish market but also regularly work across the UK. 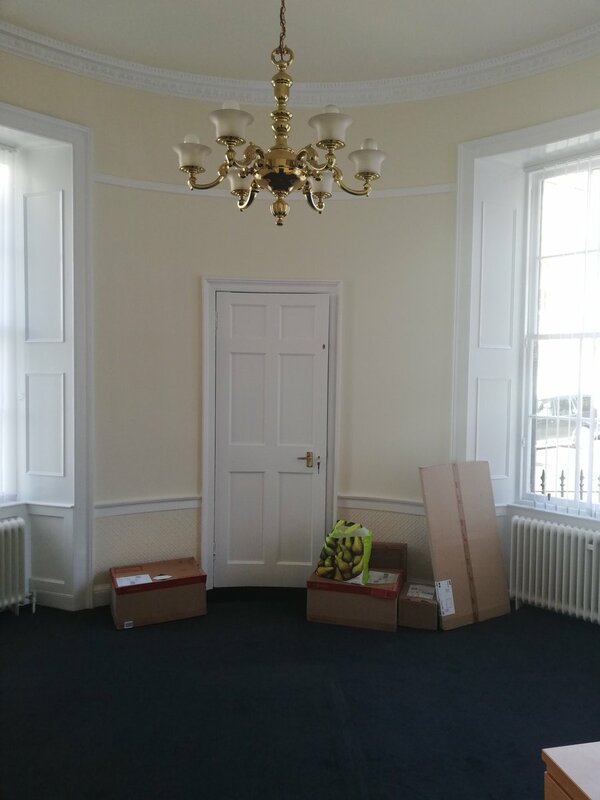 Tomorrow we move in to our first permanent office in Central Edinburgh - we're very excited. More on the move soon!